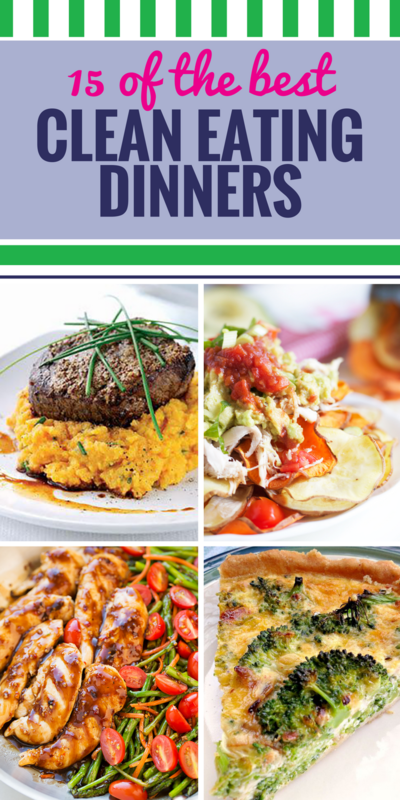 15 Clean Eating Recipes for Dinner. 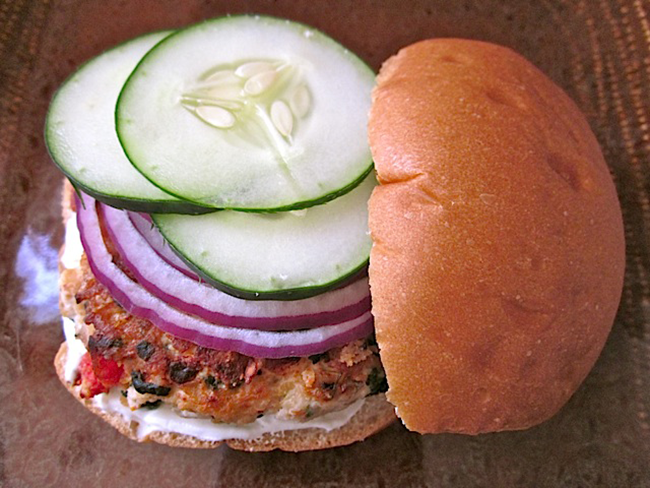 Greek Turkey Burgers – Easy, lean turkey burgers! 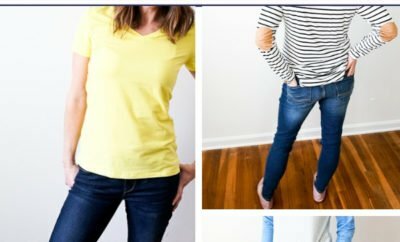 Great way to get the veggies in. I bet the kids will even love these. 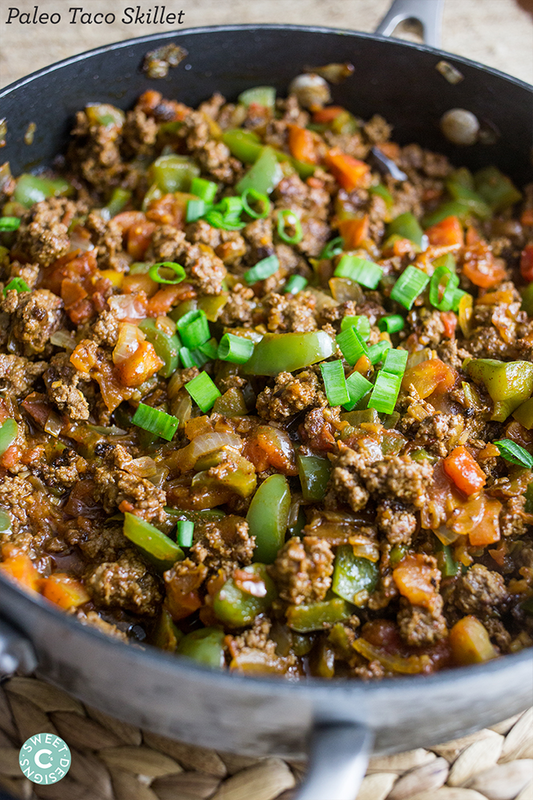 Paleo Taco Skillet – Paleo taco skillets- this quick and easy dinner is always a huge hit! Asparagus, Chicken & Quinoa Bake – Asparagus, Chicken & Quinoa Bake — a healthy dinner recipe loaded with protein packed quinoa! 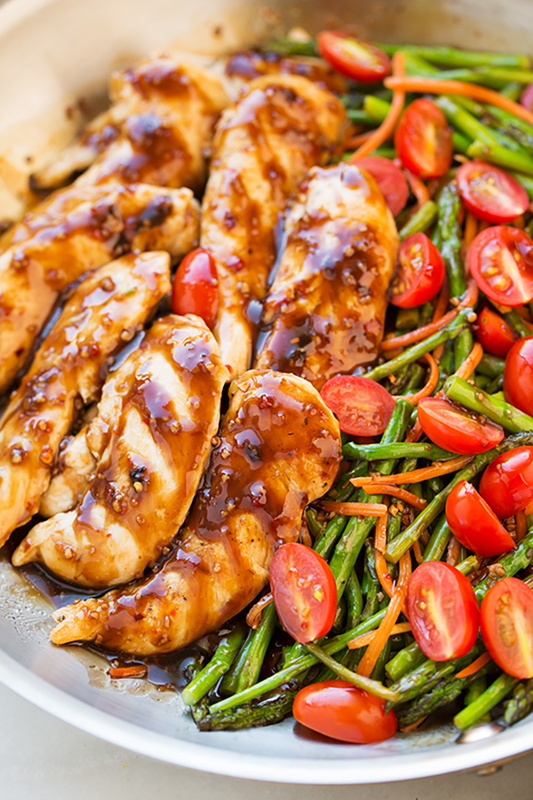 One Pan Balsamic Chicken and Veggies – One Pan Balsamic Chicken and Veggies – this is seriously easy to make and it tastes AMAZING! Had it ready in 20 minutes! 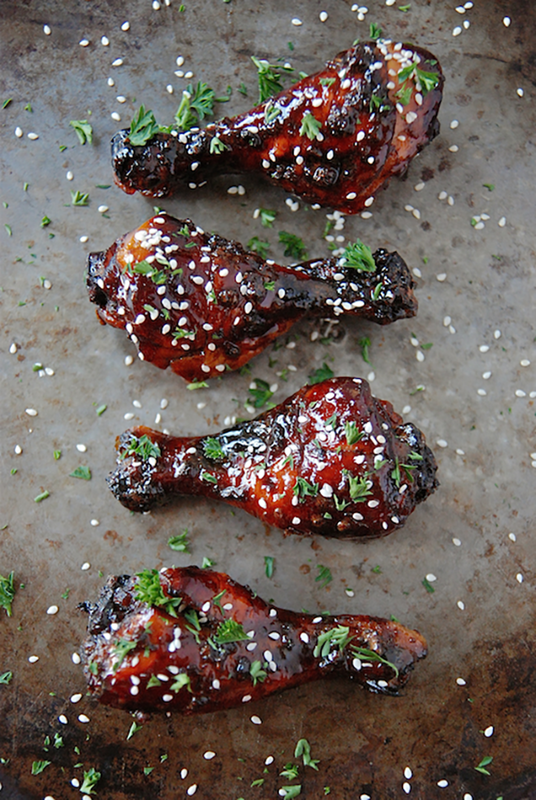 Sweet & Sticky Baked Chicken Drumsticks – Want a delicious chicken that will make you lean and mean? Go for this amazing Clean Eating Sweet & Sticky Baked Chicken Drumsticks Recipe. 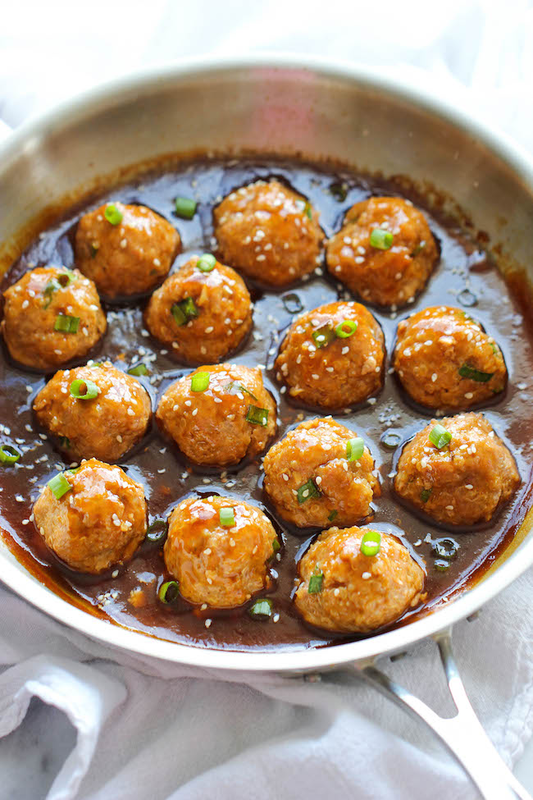 Asian Quinoa Meatballs – Asian Quinoa Meatballs – Healthy, nutritious and packed with so much flavor. 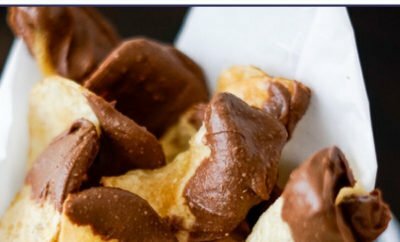 Perfect as an appetizer or a light dinner! 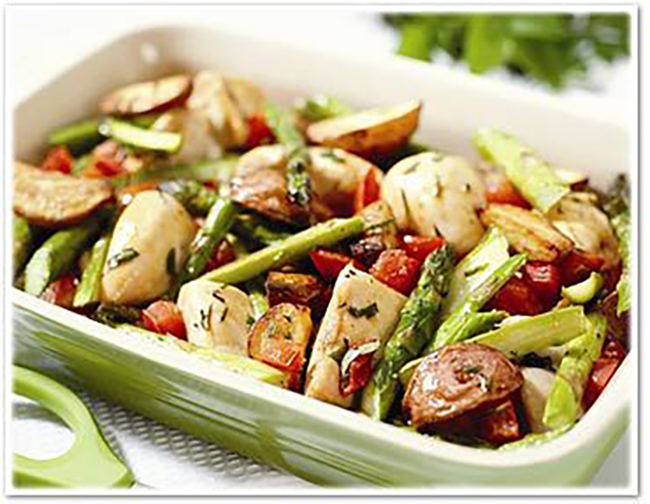 Roasted Chicken Breast with Red Potatoes and Asparagus – Roasted Chicken Breast w/Red Potatoes and Asparagus – one of my fave Clean Eating recipes! 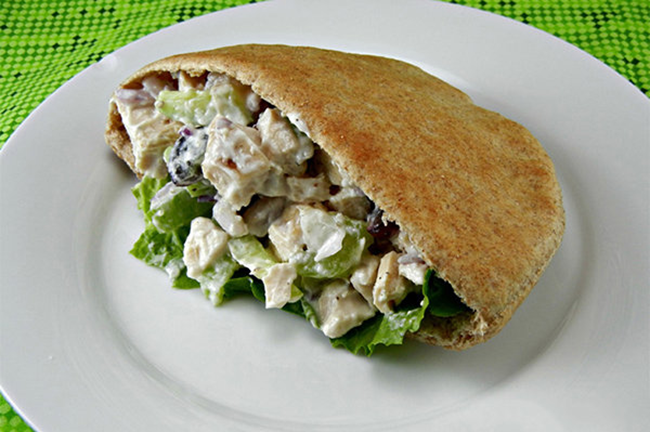 Clean Eating Chicken Salad – Clean Eating Chicken Salad with crunchy celery stalks and red onion for packed lunches for the kids? 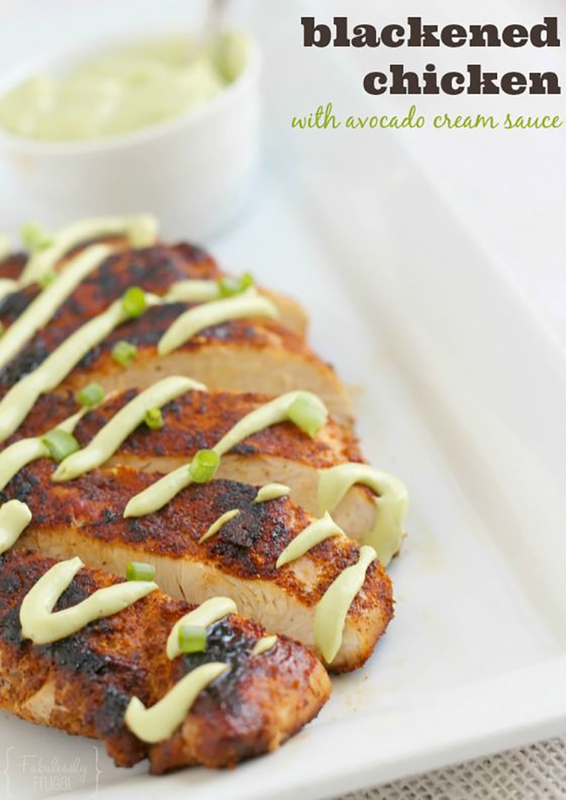 Blackened Chicken with Avocado Cream Sauce – Blackened Chicken with Avocado Cream Sauce recipe. 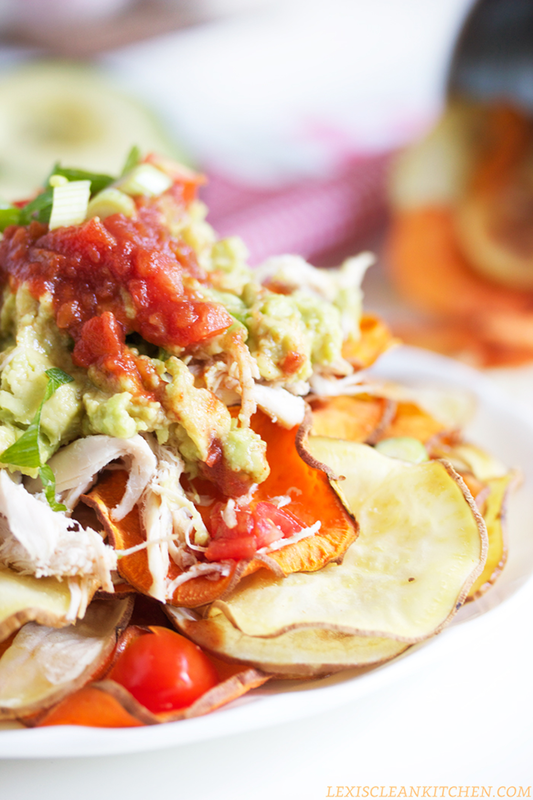 Easy, fast, healthy, and delicious. Clean eating approved. 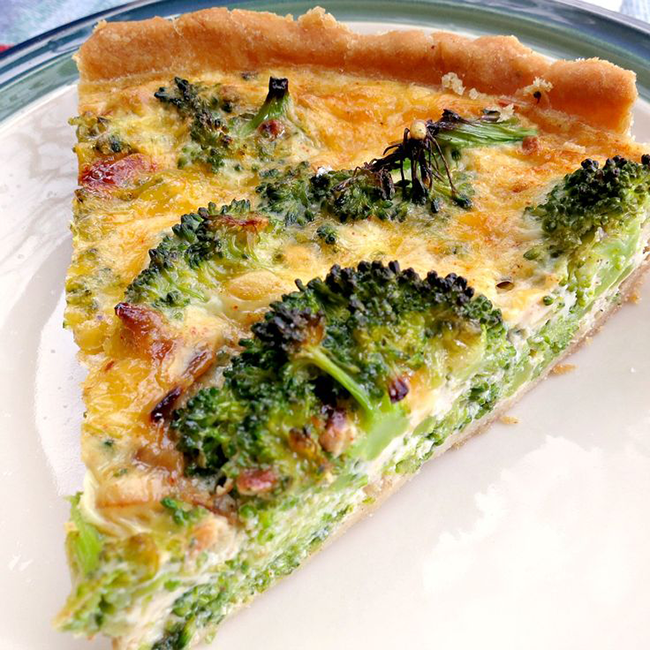 Broccoli Cheddar Quiche – Broccoli quiche–quick and easy. Make on a school night and have leftover for breakfast! 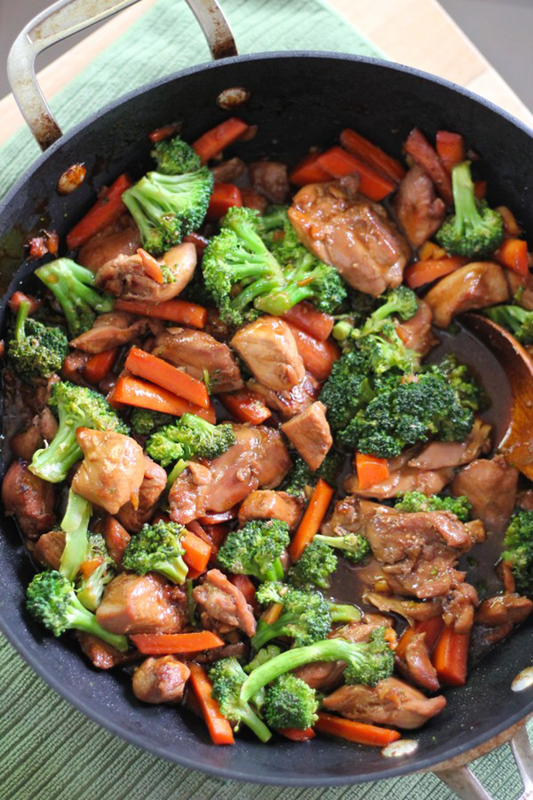 Teriyaki Chicken with Vegetables – Teriyaki Chicken and Veggies. Serve over brown rice for a yummy and healthy dinner! 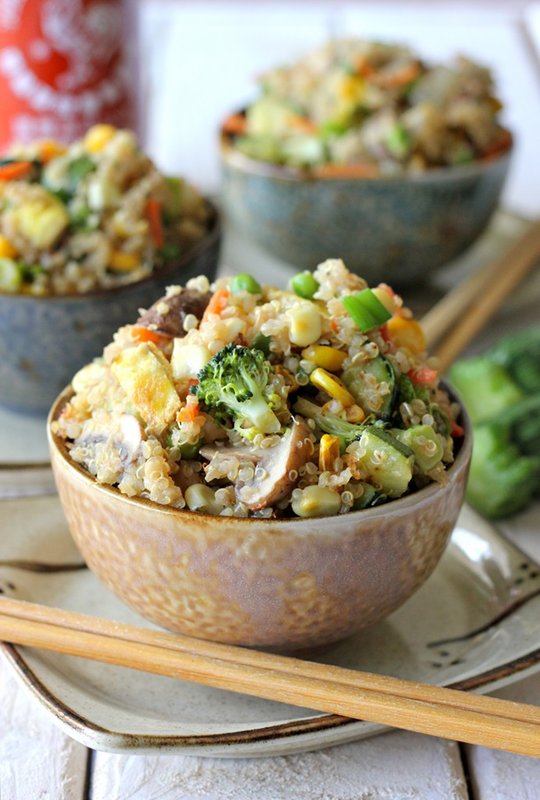 Quinoa Veggie “Fried Rice” – Quinoa Veggie “Fried Rice” – Quinoa is a wonderful substitute in this protein-packed, healthy veggie “fried rice”! 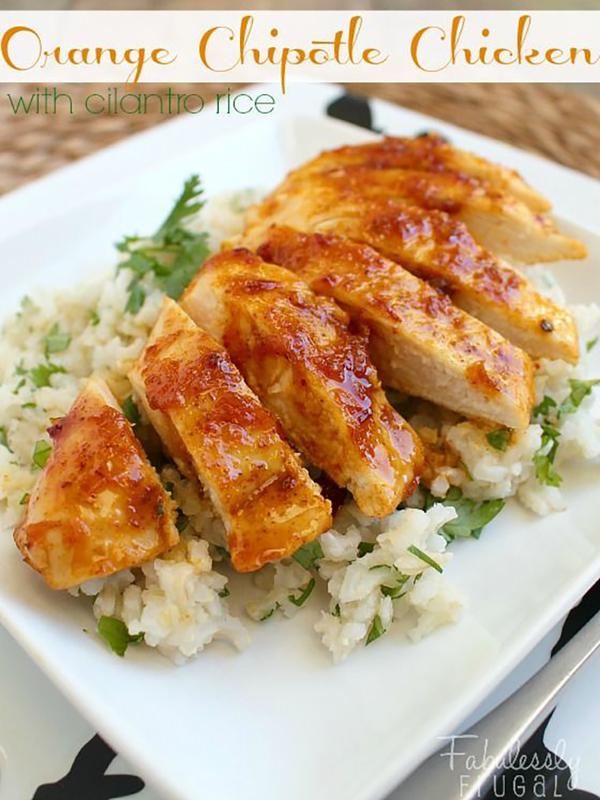 Orange Chipotle Chicken with Cilantro Rice – Orange Chipotle Chicken with Cilantro Rice Recipe. This recipe means healthy dinner on the table in less than 30 minutes. 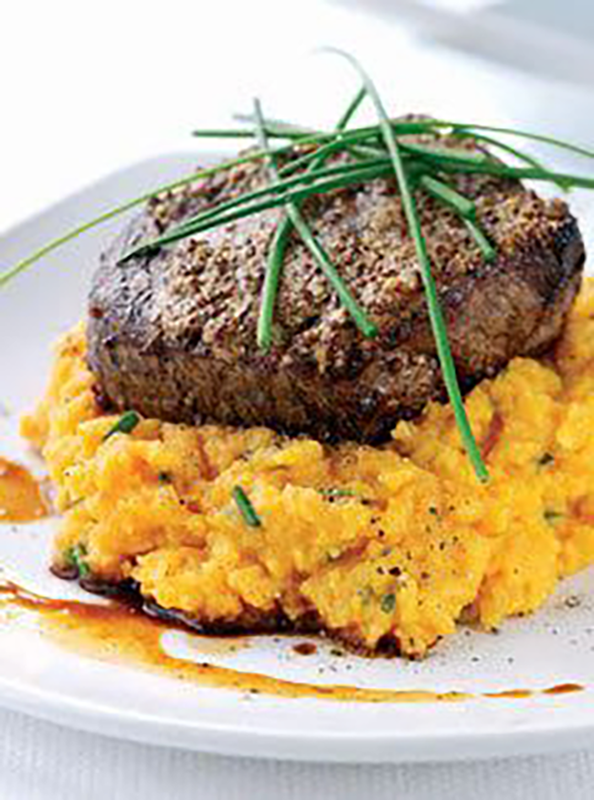 Clean eating approved and full of flavor too!